Lower Cost Alternative to the MBSS. Portable, Completed in Your Facility, at the Patient's Bedside. We are a mobile dysphagia diagnostics company, serving Austin and it's surrounding communities. We provide Flexible Endoscopic Evaluation of Swallowing (FEES) in the facility, at the patient's bedside. We provide FEES in hospital, inpatient rehab, longterm acute care, skilled nursing, and ENT practice settings. We proudly partner with physicians and clinicians within their facilities, to bring timely, reliable, and cost-effective dysphagia diagnostics to their patients. We are experts in the diagnosis of dysphagia, with experience in stroke, progressive neurological disorders, cardio-pulmonary illness, tracheostomy/ventilation, oncology, geriatrics, neck surgery, and laryngeal pathologies. 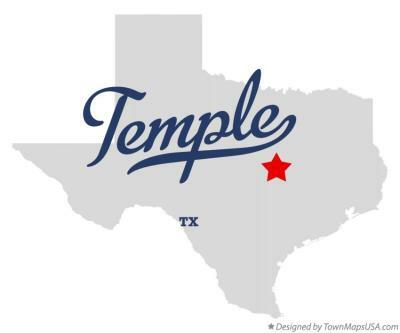 Temple, we are available in your area! Call to schedule a FEES for your patient or to learn more about FEES. 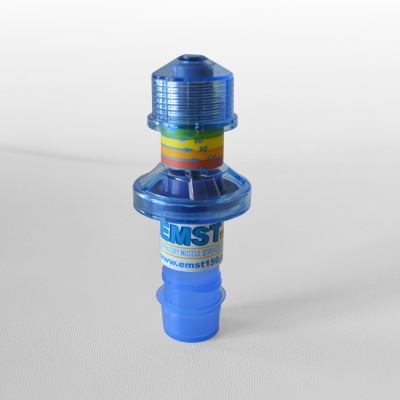 Expiratory Muscle Strength Testing is an evidence-based treatment for dysphagia in patients with impaired airway closure and/or impaired cough reflex. Join us, along with Vibra Rehabilitation Hospital of Lake Travis, for this exciting CE event. To provide sensitive, accurate, and accessible dysphagia diagnostics, and to partner with clinicians in the provision of best-practice dysphagia care. Julie is a medical speech language pathologist, who has been privileged in endoscopy for FEES for nine years. In addition to being a FEES trainer and public speaker on the topic of FEES, Julie has completed advanced training in FEES with Dr. Susan Langmore. 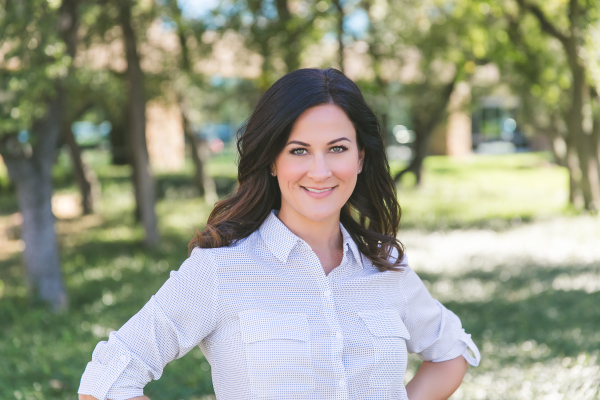 Julie holds the Certificate of Clinical Competence from the American Speech Language and Hearing Association (ASHA), and is a member of ASHA's special interest group on swallowing and swallowing disorders. She is also a member of the Dysphagia Research Society.